Since its reorganization in the early 1990s, the English School of international relations has emerged as a popular theoretical lens through which to examine global events. To demonstrate the advantages and value of the English School, this volume brings together some of the most important voices in the School to highlight the multifaceted nature of the School’s applications in IR. This Collection was assembled with the specific goal of introducing readers to the School’s key elements, but in a way that would be accessible in terms of both comprehension and also availability. 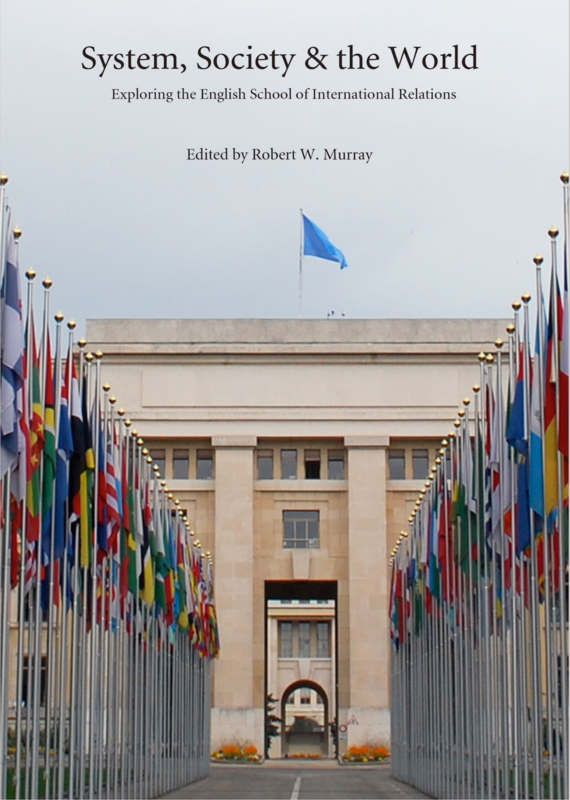 Edited by Robert W. Murray.